Your votes are in and we will list this token for free! The ICO and cryptocurrency market is skyrocketing, and as a platform who believes providing the best experience for traders and in the power of blockchain technology, to indeed achieve this, we sought for the crypto community’s help — and it was overwhelming! From the 20th of October (00:00 UTC+0) to the 10th of November (23:59 UTC+0), we allowed users to vote for their favorite tokens so it can be listed on the COBINHOOD exchange platform for free. In total, we received around 80k votes! We would like to thank everyone who participated in this endeavor. Because of the amazing effort put in by everyone, and because this is our very first token listing poll, we just have to choose two winners to celebrate this growth milestone. We are happy to announce that we will list 2 TOKENS for free on the platform because of this token voting campaign! This is an amazing display of support not just for any specific token but for cryptocurrencies altogether. If you would like to see the final results of the poll, you can view it here. 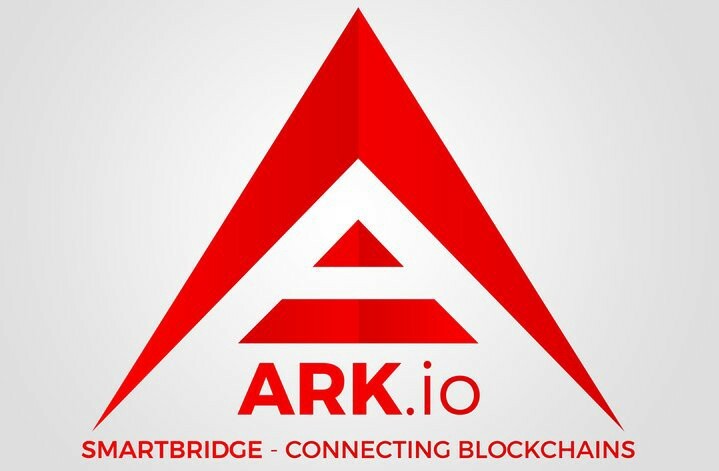 Both tokens will be listed on the exchange platform for free! 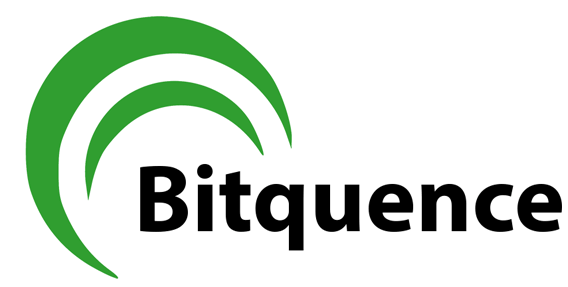 Bitquence (BQX) will be listed around the same time we launch the exchange platform and because ARK (ARK) is not an ERC20 token, we will list them around early 2018 at the earliest. Moving forward, we may create similar campaigns for other promising tokens. If you have an ICO or token project you believe in and would love to see it on the COBINHOOD Exchange, let us know about it. The trading platform will be available very soon so stay tuned for more announcements! 1. Listing tokens on the COBINHOOD exchange still need legal review and contract process. 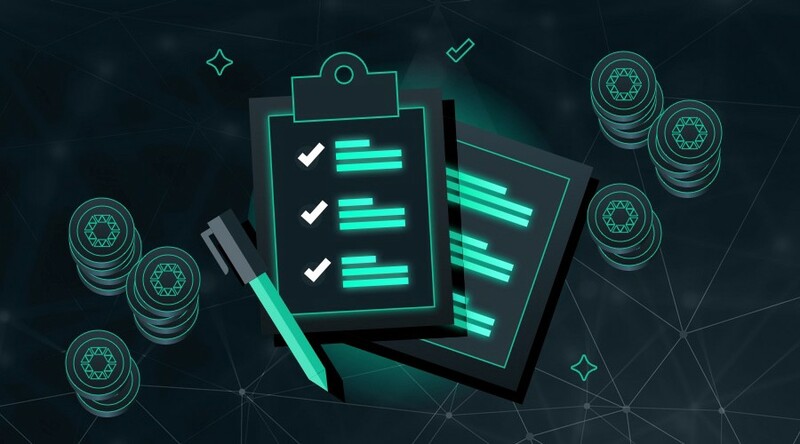 If the ICO project or tokens cannot pass our strict due diligence and legal compliance review, or if it’s bogged down with many technical issues, COBINHOOD still has the right to reject the listing or to cease the cooperation. 2. If the winner/s cannot be listed on the COBINHOOD exchange due to the issues above or the winner/s gave up the right to be listed on COBINHOOD exchange, then the chance will go to the token with the highest vote but wasn’t announced winner/s. 3. The COBINHOOD team retains the final interpretation of the activity.